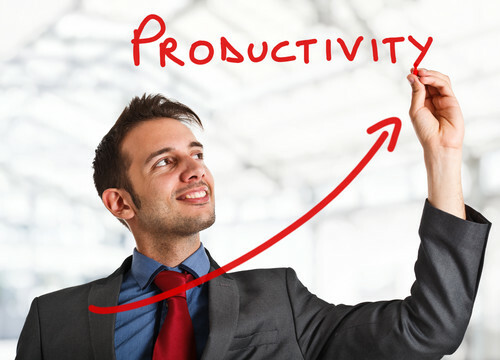 We all want to be more productive in lots of areas, don’t we? The age of technology has given us more opportunities for multitasking and getting things done more efficiently than ever before, and the beauty of electric cigarettes is is that they fit right in line with this. That’s one of their many appealing features, and really, who has time for all the stuff you have to deal with when smoking traditional cigarettes? E-cigarettes save smokers time, which is so valuable. Let’s figure this: if one tobacco cigarette takes about 5 minutes to smoke, and the average smoker smokes 1 pack a day, that comes out to about 100 minutes a day spent smoking! More than an hour and a half; who couldn’t use an extra hour and a half in their day? E-cigs save you time because you can use them anywhere. So if you’re busy indoors, working, getting things done around your house, you don’t have to stop and head out for a smoke break whenever you need one. You can use them around anyone; so you don’t have to change your course, excuse yourself and head someplace else to get your nicotine on. You can use them on buses, trains, taxis, and any type of public transit. They can be charged in a multitude of places, using standard chargers, USB chargers, car chargers, and even the Personal Charging Case, which can be used anywhere. Alterative cigarettes also allow you to smoke more efficiently as well. You aren’t restricted to a typical cigarette; where the tobacco is measured, and you smoke the whole thing through. Because they work with cartridges, and cartridges last quite a while, you only vape the amount that works for you. So if you want 2 puffs, and that’s what satisfies you, you wont be guilt-struck for wasting more than half a cigarette. And you won’t have to stop what you’re doing! Looking for a Job? Quit Smoking!